The face of blogging has changed over the years. With so much content competing for the attention of readers, it’s really important to be sure that your posts are visually appealing and attention grabbing. Appealing blog graphics are a great way to draw people in. PicMonkey is my tool of choice that I use to watermark all of my images for brand recognition. I can use it on my laptop or my mobile devices. There is a FREE version but I prefer the premium I pay for yearly, it is about $30. A beautiful graphic with well-placed text will draw readers in and want to read your blog posts. If you don’t believe me, take a look at your Facebook and Pinterest feeds, as well as the big blogs and major news sites. 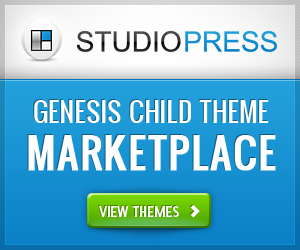 It’s the graphics that grab your attention in combination with the post title. You’ll want to try to find an image that tells the story of your post. Your chosen image should tell the reader at a glance (with the help of the post title) what the blog post is all about. With longer posts, it’s also a good idea to add some additional images to the post to help break up long blocks of text. 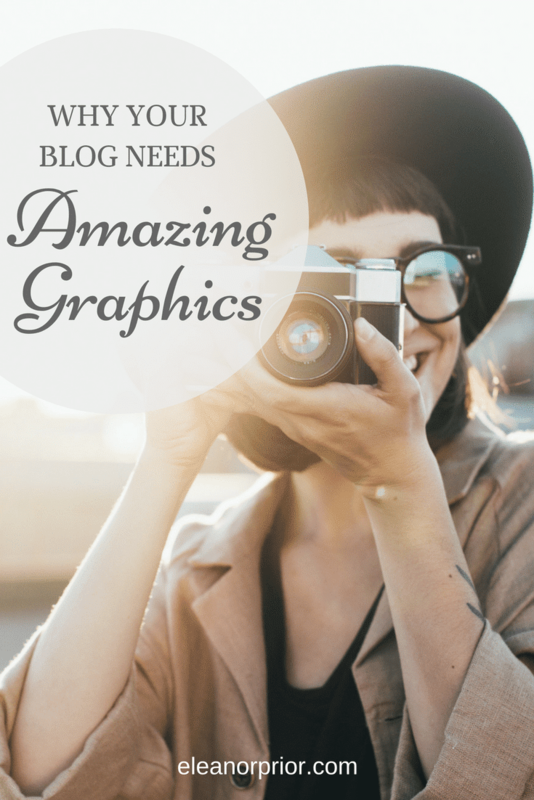 We’ve already talked about the importance of graphics on Facebook and Pinterest to grab your reader’s attention. But it doesn’t stop there. You’ll also want to consider other social sites that your audience might be participating in such as Instagram, Snapchat or Twitter. And new ones are always popping up. What you want to remember is that a good image will stand out and draw people in. Without it, your chances to get a potential reader to visit your site and engage with your content are slim. It doesn’t stop there. You also want readers to share your content on social media. An appealing image will make it easier for social shares. Of course, you’ll want to have some well placed social media buttons as well. Where Can You Find Great Graphics? Now that I have you convinced you of the importance of great images, you’re probably wondering where to find them. There are a number of different options when it comes to getting quality images for your site. Take them yourself. If you’re willing to learn or are a relatively good photographer that can find the subject matter you need, feel free to take your own images. You can use your phone or a good camera if you have one. This is the cheapest and most authentic option. 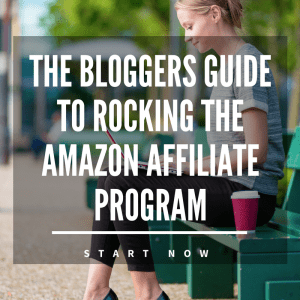 However, it can be time consuming to get everything set up and preparing it for publishing afterward. Hire someone else. – This can get pricey depending on where you outsource. Try asking around and you might be able to find a high school or college kid with a good cell phone camera who can get you the shots you need for a little extra money. Buy stock photos – This is the most time-saving and cost effective method to get quality stock photography. Depositphoto.com will sell you the right to use an image on your blog post for around $2. Watch for the occasional special. This is a huge stock photo site that will connect you to thousands of photographers with pictures on virtually any subject that you need. Just recently I found two new amazing resources and I am in love with their images! The first resource is She Bold Stock you can join the membership or buy individual packages. I personally choose the membership I think I should have bought the yearly instead of the monthly. But she has amazing pricing to go with her Gorgeous photos! Then the other one is Styled Stocked Society which if you go visit her page right now you can get 10 FREE beautiful downloads.